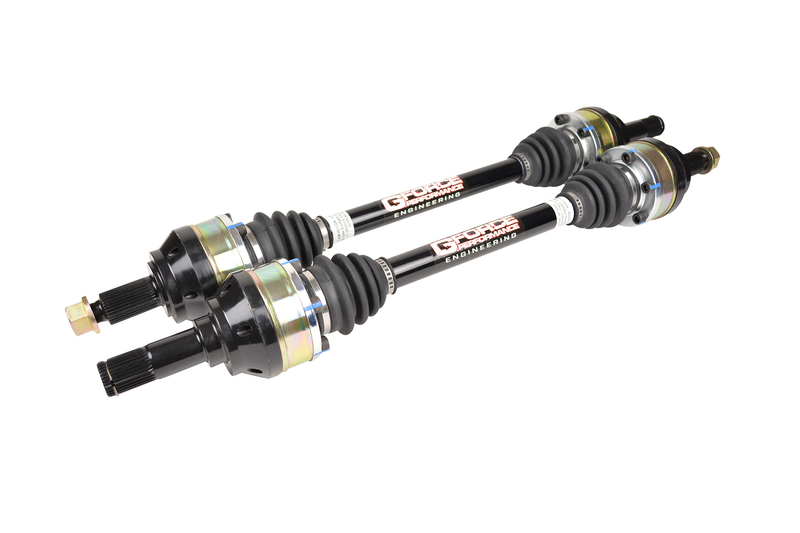 The all new GForce Engineering Renegade Axles are a direct replacement for factory half-shafts and are designed for cars with everything from mild bolt-ons to those running superchargers and turbos. The Renegade axles are leap above entry level axles. Machined from proprietary aerospace billet alloy, the Renegade axles feature an upgraded 31-spline axle bar and 31-spline billet machined CV joints. The additional splines offer more spline engagement and allow for larger diameter axle bars equaling unparalleled strength. 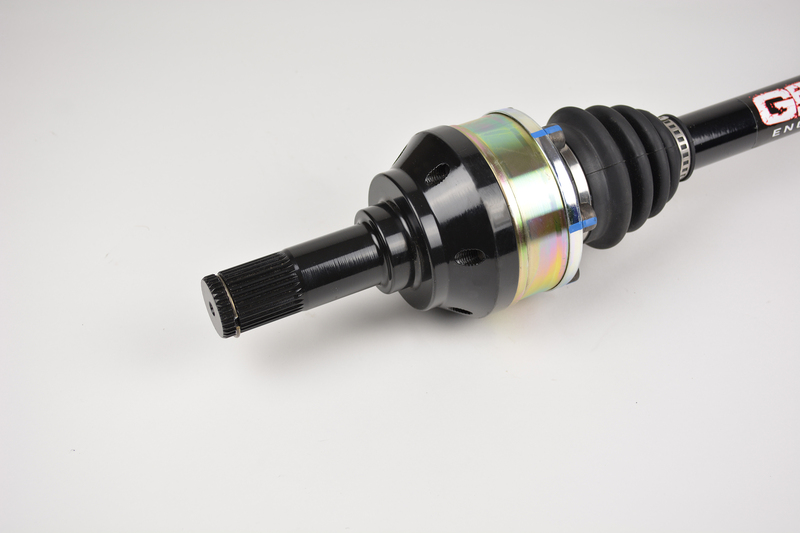 In addition to more spline engagement the billet machined 31-spline CV’s provide more travel and increased operating angle than OEM CV joints. 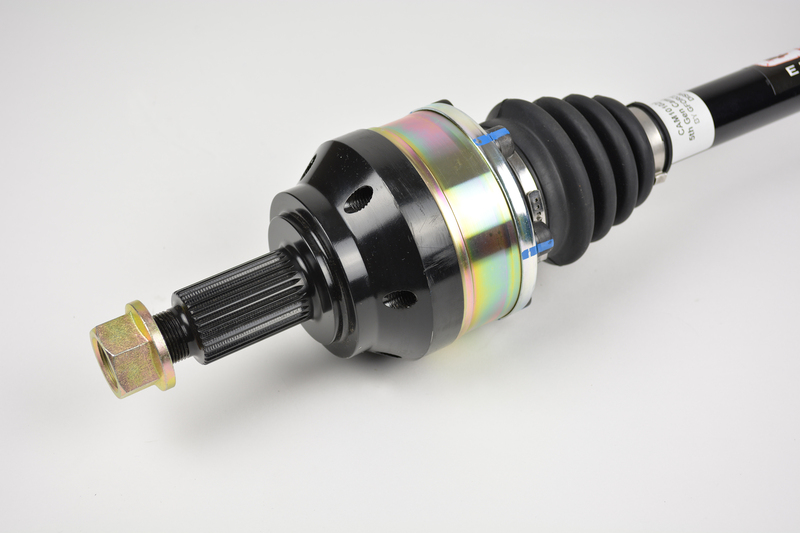 They also provide a significant increase in wear characteristics and durability over standard 108mm CV’s commonly found in axle upgrades. 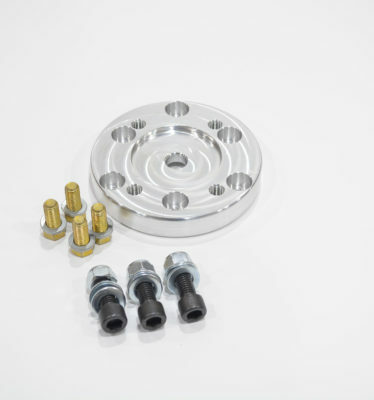 Renegade axles also include 1-piece CNC machined billet steel inner and outer stubs. Machined from a single piece of billet steel, GForce inner and outer 1-piece stubs are the strongest stub design period. In addition to increased strength the Renegade axles feature anti-wheel hop technology. 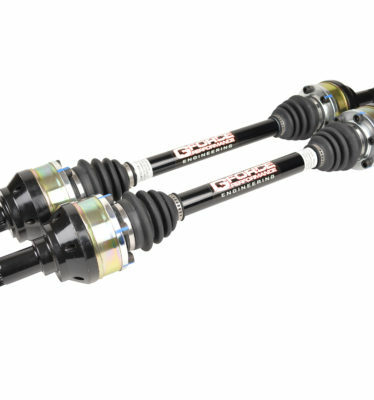 Originally brought to market by GM several years ago, all GForce axles feature this same technology and offer a significant reduction in wheel hop during hard launches. Each component of a Renegade axle is meticulously designed, machined and assembled by GForce in our Kansas based facility. Because we carefully control each process, hand-build each axle assembly and only use premium materials, GForce axles boast an unrivaled warranty. Looking for something more? Take a look at our Outlaw Axles, featuring an upgraded CV and components.